You invest in your birth in other ways, so why not a doula too? 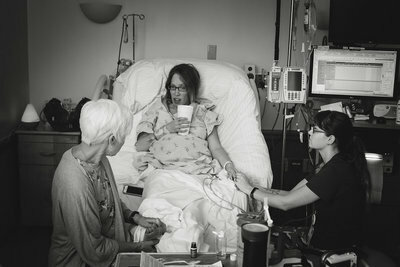 Why invest in a doula? We understand how big of a decision it is to invite someone into your life, pregnancy and birth. We always offer initial consultations at no cost so the only thing you have to focus on is getting to know us and finding your perfect doula match. 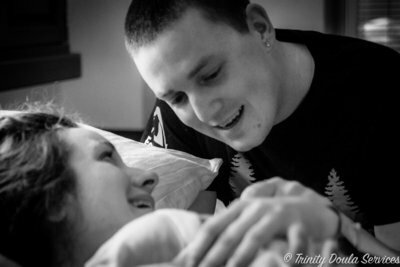 At Trinity Doula Services our goal is to help facilitate the trust, relationship and bond between an expecting mother, her partner and the rest of her birth team to have the birth experience of her dreams. We are trained and experienced to provide unconditional support during each birth we attend. 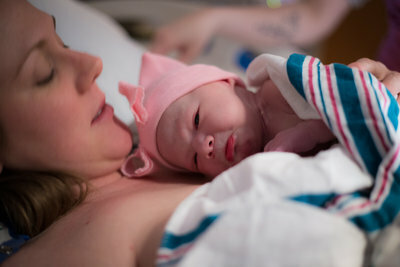 Just like every mother and baby are unique, so are their birth stories. We use our skills and knowledge to attune to each mother to interpret her needs, to help you interpret scenarios, provide information and research to make informed choices, and help prepare you, as well as your partner, with the proper language to communicate your choices with your birth team. but still want to have professional support during their pregnancy as they prepare for birth. That's why we offer a pregnancy doula service. 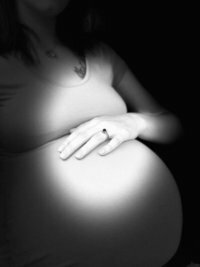 Not everyone wants or needs the extra support and advice during pregnancy or even after birth. Maybe you are an experienced 5th time mom and know that you want someone there to support you just during your labor and birth. With our Birth Only Doula option, we have got you covered! 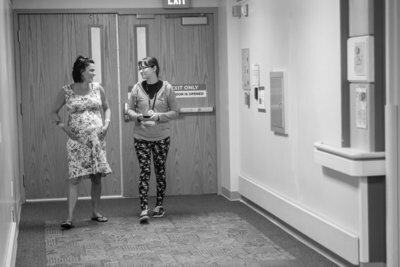 *Doula assigned to Birth Only Doula Clients will be based off of location as well as the doula that is on the On Call Rotation at the time of birth.